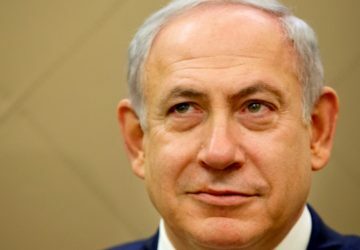 Terminating pregnancies is considered counterintuitive to Zionism, which requires a booming Jewish birthrate to buttress the nationalist claim on the land. The main impetus for legalizing abortion was concern about women’s health and the socioeconomic circumstances of large, poor families, particularly following the wave of Jewish immigration from the Middle East and North Africa. Reproductive autonomy for women was not an integral part of the legislators’ considerations. Religious fundamentalists in Israel aren’t particularly vocal on the issue. Efrat, the major anti-abortion group in Israel, was founded in 1962 by a Holocaust survivor and originally called the Association for the Encouragement of the Increase in the Birthrate Among the Jewish People. Jewish law actually permits abortion when the mother’s life is threatened because a fetus is not considered an autonomous entity. 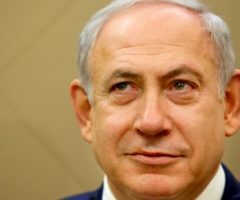 While Orthodox Jews believe in the injunction in the Book of Genesis to be “fruitful and multiply” and their political parties continue to oppose the easing of restrictions on abortion, Israel’s leaders do not have to contend with radical anti-abortion groups the way the American government does. Mairav Zonszein, “Israel’s Abortion Committees”, The New York Times (14 June 2015), SR4.